The school distance has a causal effect on school participation and in encouraging enrollment and attendance. School proximity leads to a rise in school attendance. Proximity to a school is a factor that hinders Filipino children in far-flung areas from acquiring and pursuing the education that they dream of. Such is the case for the youth in the remote community of Barangay Burabod, Camarines Sur, where students had to walk for approximately 5 kilometers in order to reach the nearest high school establishment. Some students even had to pass by an unstable rope bridge just to get to school. 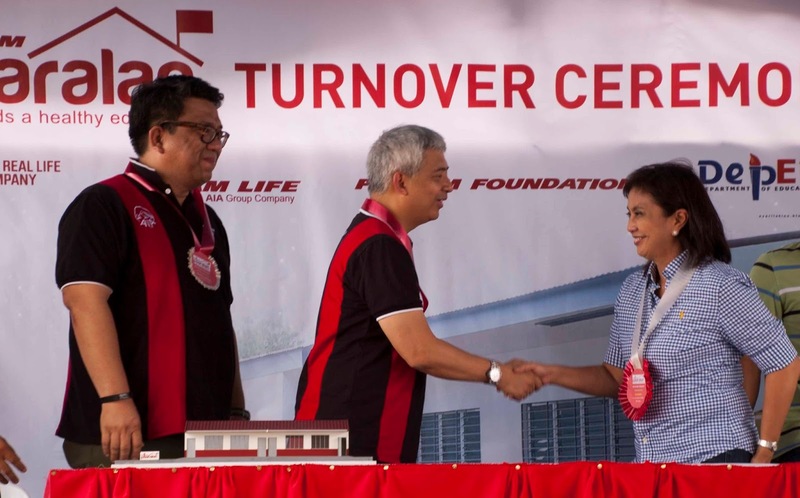 To address this problem, Philam Foundation responded to the request made by then Camarines Sur Congresswoman and now Vice President Leni Robredo to build two new classrooms in the said Barangay. The classrooms were showcased during the recently concluded classroom turnover at the Severo High School. 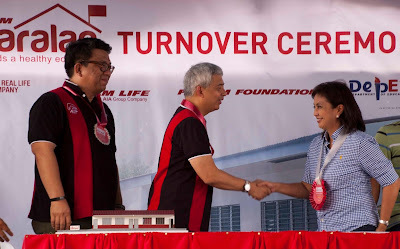 Thanks to the help of Philam Foundation, Vice President Leni Robredo, and the local government, the students, as well as their parents, now have a renewed sense of hope of reaching their dreams as they continue their educational journey aided by their new classrooms. The Philam Paaralan classrooms that can accommodate 100 students, are fully-furnished, well-lit, ventilated, and complete with restrooms and water sanitation and hygiene (WASH) facilities. They are calamity-resilient and can withstand up to 300kph of typhoon strength.